Donations will go towards new uniforms, field expenses, nets, goals, transportation, team functions, and our end of the year banquet. Donations help us offer a high quality experience for all of our players. Better equipment will allow us to play safely and to the best of our abilities. East Lacrosse family, friends, and fans - Thank you so much for taking the time to view our fundraiser page. Your support will help us offer a higher quality experience for all players. We are a self-funded program, so every dollar counts. If you could please spread the word about our fundraiser by sharing it with your friends via Email, Facebook and Twitter we would greatly appreciate it. Go Angels! "Good Luck Duncan! Keep grinding and good things (will continue to) happen! Proud of you and ALL our DLC/BOOM players!" "Good luck Will! Hope you reach your goal"
"Go Gus Morgan and Denver East Lacrosse!!" "Good Luck in your upcoming games in San Diego!!" "Thank you to the Boyles for donating. " "Crush them all this year. No mercy!" "Have a great Senior season - Go Angels!!!" 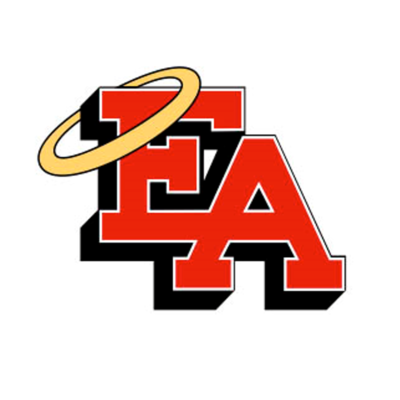 "Good luck to the East Angels Lacrosse Team!" "Do I get an autographed jersey?"